Join in on the wall ball challenge for the spring season! Click for some information to help answer the frequently asked questions about the Spring 2019 season. Shop Now! Gear Up & Show Your Lovejoy Lacrosse Team Spirit! 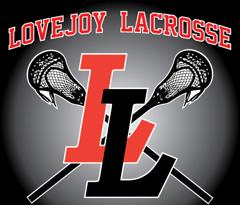 Welcome to the Lovejoy Leopards Lacrosse program, where we TEACH, PROMOTE, and HONOR THE GAME of lacrosse.